Time for tango – finally! 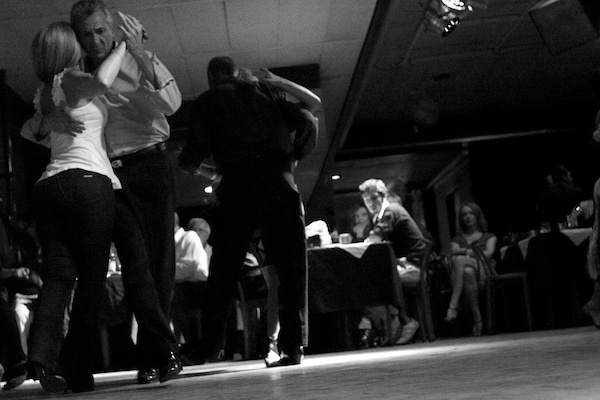 There is no better place to live a full and intensive tango experience than at a tango festival. 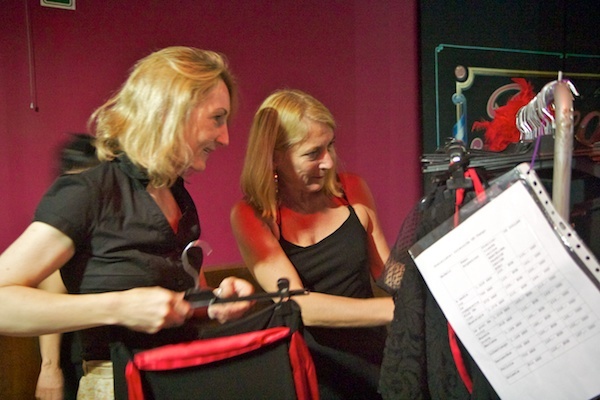 Tango festivals give time and space to focus entirely on your tango skills, to meet up with people who share the same passion, enjoy tango fashion and tango clothing and to dance one tango after another, whole-heartedly. 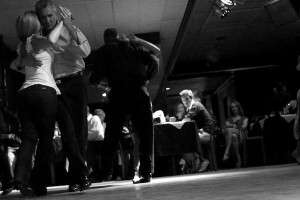 A selection of tango festivals are featured on different web sides, find international venues on festivaltrek.com, festivalsero.com and on tangokultur.info. Besides, tango festivals are often a good place for getting inspired by the colorful variety of tango dresses, tango clothing and dance fashion. Who observes the dance floor carefully, will find that elegance of tango clothing is not always determined by the most conspicuous tango dress. It should rather emphasize the personality and style of the tanguera, offer her comfort in her movement and emphasize the elegance of her steps. Also Ute Prause, designer of the tango clothing line UP-Tango, follows this approach. 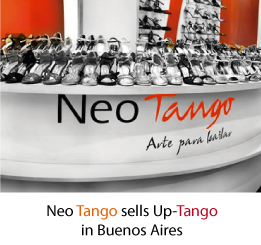 Find the entire collection of striking tango clothing, dance fashion and tango dresses in the UP-Tango online shop available for order.